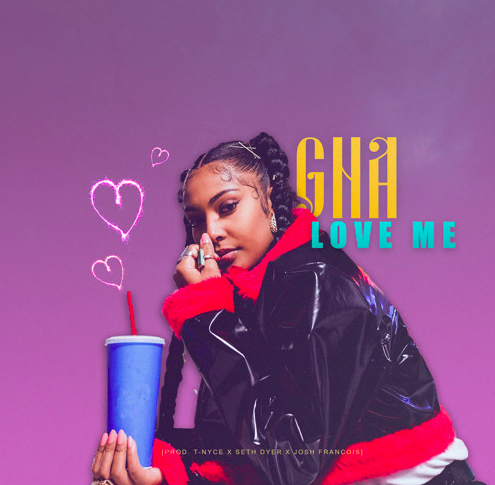 After gracing us with her very dope rendition of Brandy’s I Wanna Be Down” last month, Toronto native GNA returns with her latest listen “Love Me” produced by T-Nyce, Seth Dyer and Josh Francois. The bouncy track is about being a confident woman who knows herself, her worth, and above everything, loves herself first. Stream “Love Me” below and look for more from GNA throughout the year.